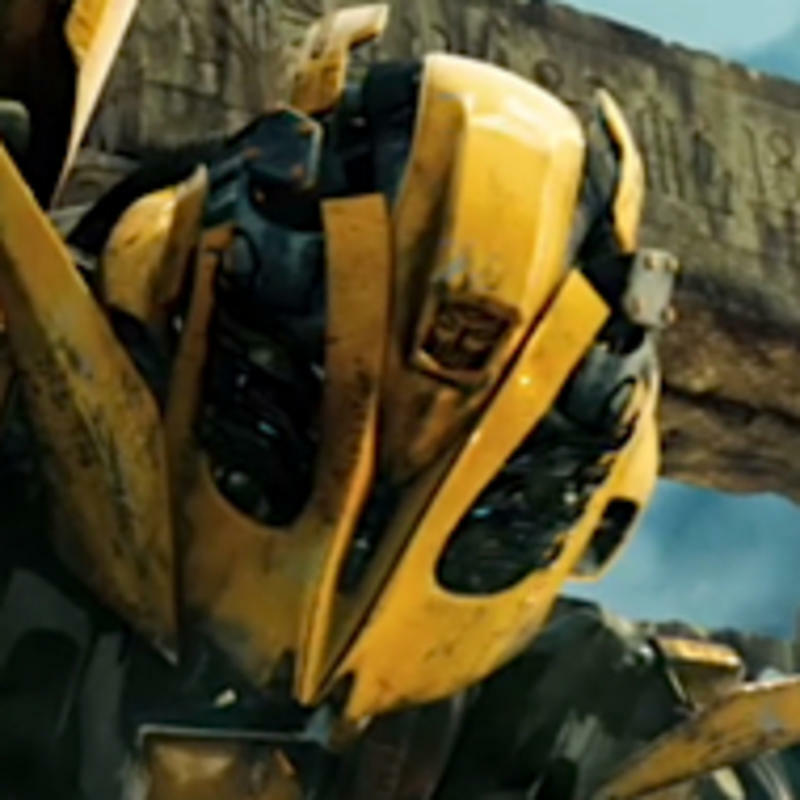 These are the latest teasers for Transformers 2 Revenge of the Fallen. Featuring extended clips of the previously seen Devastator combination. Devastator seems to be the star of this movie so far as he will be one of the biggest and most complex CGI creations of modern film.